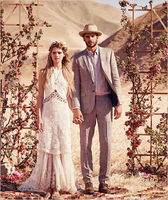 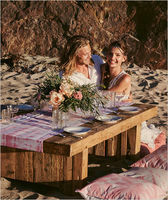 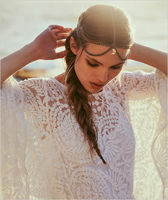 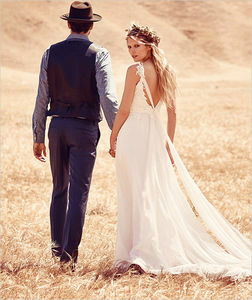 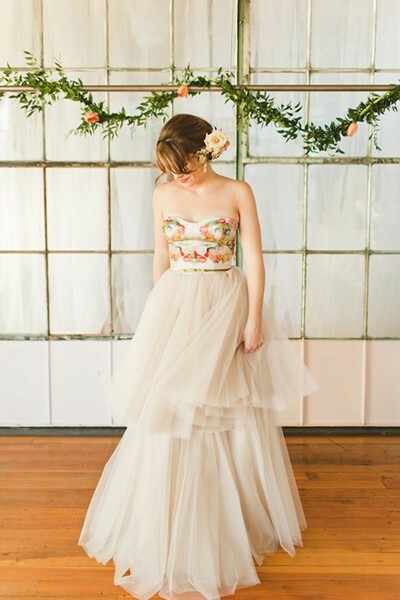 Brides have continually looked at Free People when searching for one-of-a-kind dresses to celebrate their special day. 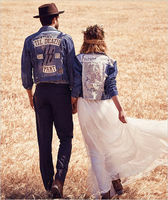 Free People has now launched FPEverAfter, a specially curated bridal collection of quality styles showcasing the hand touched details the brands customers have come to treasure. The collection features delicate halters, graceful strapless pieces, dramatic long-sleeve gowns, ethereal v- necks, and romantic off-the-shoulder styles alongside distinctive sets, one-pieces, and shorter wears.